Professor Thompson’s research focuses on building local improvement networks that support ambitious and equitable teaching practice with novice and experienced science teachers, science and English Learner coaches, principals and district leadership. She is Primary Investigator for “Building Capacity for the Next Generation Science Standards through Networked Improvement Communities,” a design-based implementation project funded by the National Science Foundation to develop local improvement networks with science teachers, coaches and principals in 15 schools along with an innovation hub. She also is co-PI for “K-2 Modeling and Argumentation with Blended Learning Labs,” an NSF-funded project that is developing online learning labs that support elementary teachers in developing teaching practices aligned with the Next Generation Science Standards, and “Science STARS: Nurturing Urban Girls’ Identities through Inquiry-Based Science,” which applies ambitious and equitable practices in an out-of-school space to support youth in developing documentaries about advocacy and science. 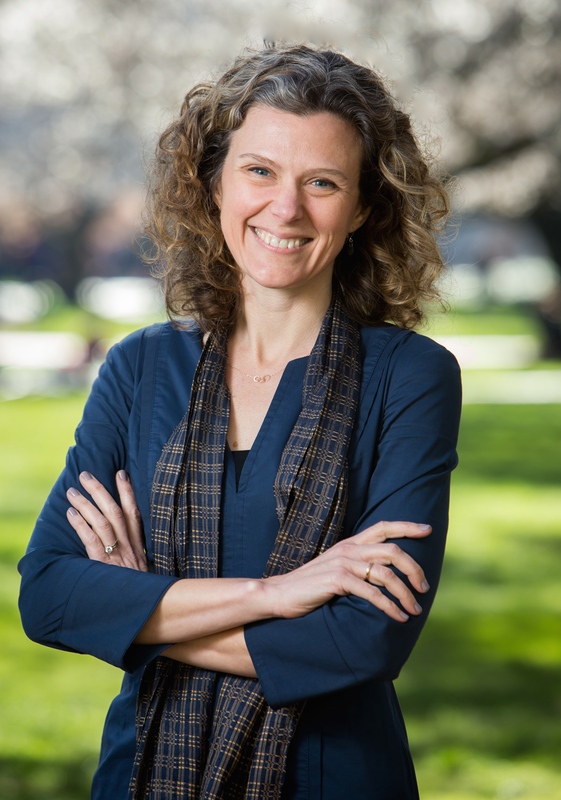 Professor Thompson is co-author of “Ambitious Science Teaching” (2018), in which she and her research partners outline a powerful framework for science teaching that is rigorous and equitable for students from all backgrounds. She serves on the editorial board of the Journal of Teacher Education and her recent publications include “Rigor and Responsiveness in Classroom Activity” in Teachers College Record and “Engaging girls’ socio-historical identities in science” in the Journal of the Learning Sciences. Read more about Professor Thompson work to develop local improvement networks with science teachers in Research That Matters magazine.